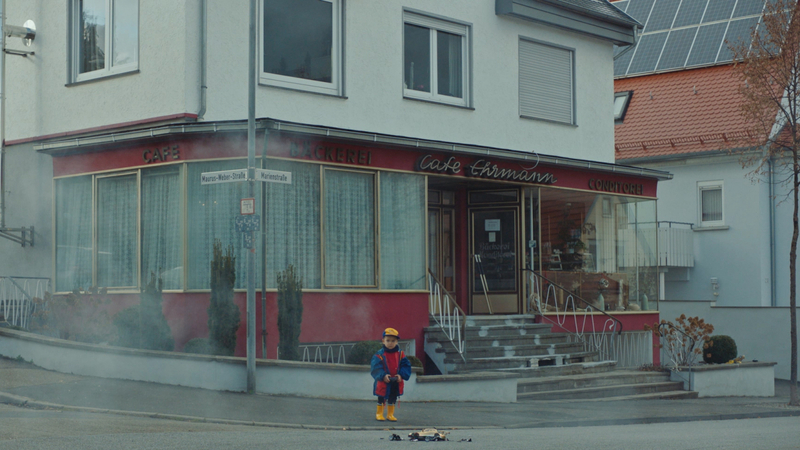 Das Handwerk, the German craft association, teamed up with Heimat and a selection of our directors to pay homage to the art of craftsmanship. Portraying the creators of the future, the campaign puts five authentic craftsmen centre stage – brand ambassadors who embody traits of modern craftsmanship. Noël Loozen was challenged to add his distinct visual and narrative style to the portrait of Jimmy Pelka, a mechanic and tuner with a need for speed.